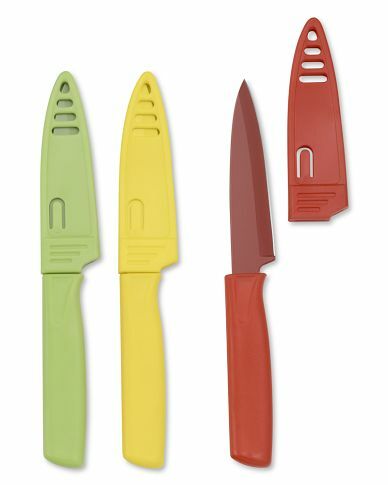 You may be familiar with the “Oprah’s Ultimate Favorite Things” giveaway. Once a year on her self titled talk show (rest in peace), Oprah dedicated an entire episode to giving away her favorite miscellaneous items to her audience members. This could either be an audience watching Paranormal Activity or Oprah’s Christmas Giveaway. You pick. I thought I’d create my own “Ultimate Favorite Things of 2012” list. They are material items/food/objects that have increased my quality of life and I feel must be shared with the world! 1. 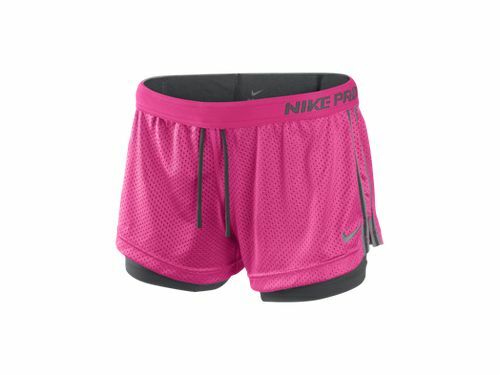 Nike Double Up Women’s Training Shorts- The absolute best workout/training shorts I have found yet. I bought a pair, worked out in them, and went right back to the store to buy two more pairs. They are $40, but worth every penny. The dri-fit spandex underneath the mesh keeps you feeling secure, comfy, and everything hidden! No free shows at the gym anymore, sorry guys! 2. 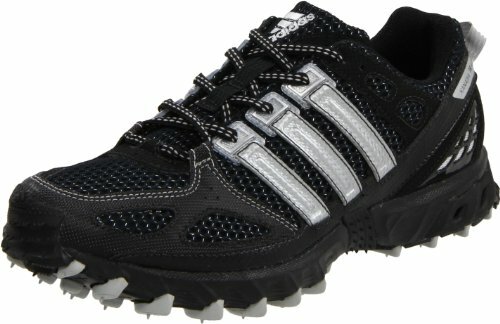 Adidas Mens Kanadia Trail Running Shoes- Going along with the workout gear, these shoes are simply the best- I don’t exercise in anything else! Like the shorts, I will be buying multiples of them. 3. AMT (Adaptive Motion Trainer) Machine– Okay last workout related item, I swear. 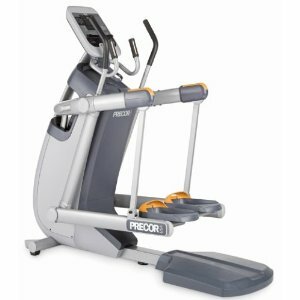 This is basically an elliptical on crack. If your gym has one, use it! It allows you to switch up your movements so you are not stuck in the same boring pattern for 45 minutes. You can vary between stairs, jogging, running, or if you are like me, a funky sashay/glide/awkward asthmatic jog. Hey, it gets the job done. Read reviews about it online, it’s pretty impressive. 4. Roku Player- This year Isaac and I decided to cancel our cable subscription and buy a Roku player instead. It is a little black box that allows you to stream Netflix, Hulu, and several other “channels.” We ended up buying another one for the other TV in the houset! Only $75, depending on the model you buy. 5. 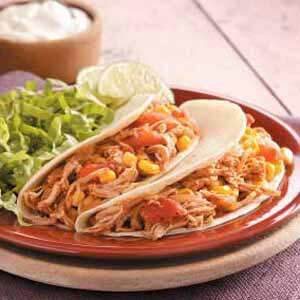 Crockpot Chili Lime Chicken Tacos– The ultimate shredded chicken recipe. I make this once a week and am still not sick of it. Throw it in tacos, on a salad, or eat it plain. Here is the recipe! 6. 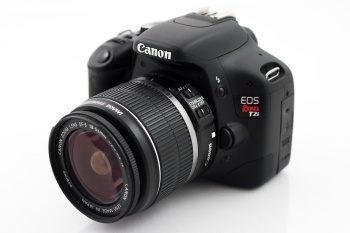 Canon Rebel T2i 18megapixel– Need I say more? She completes me. This beauty has allowed me to create a side photography business which has been fun. 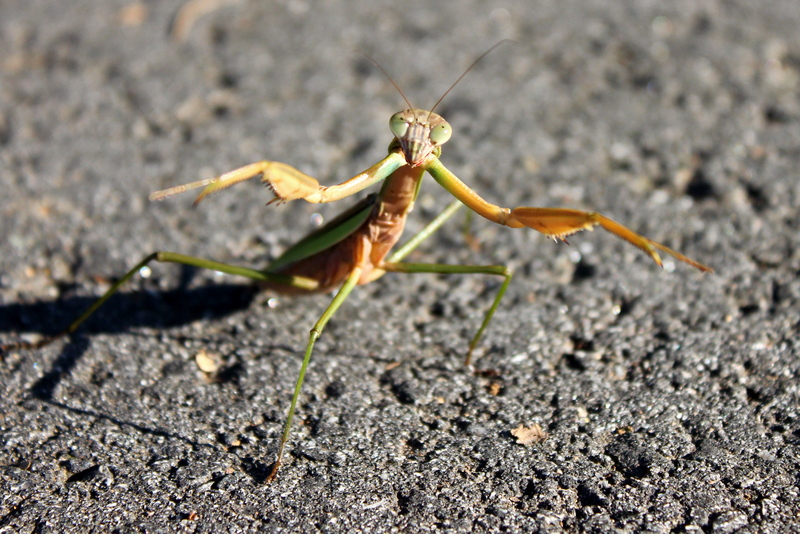 More importantly, I can take super close, awesome pictures of bugs. He was not happy about the paparazzi, clearly. I’ve never seen a little guy more ready to throw down. 7. 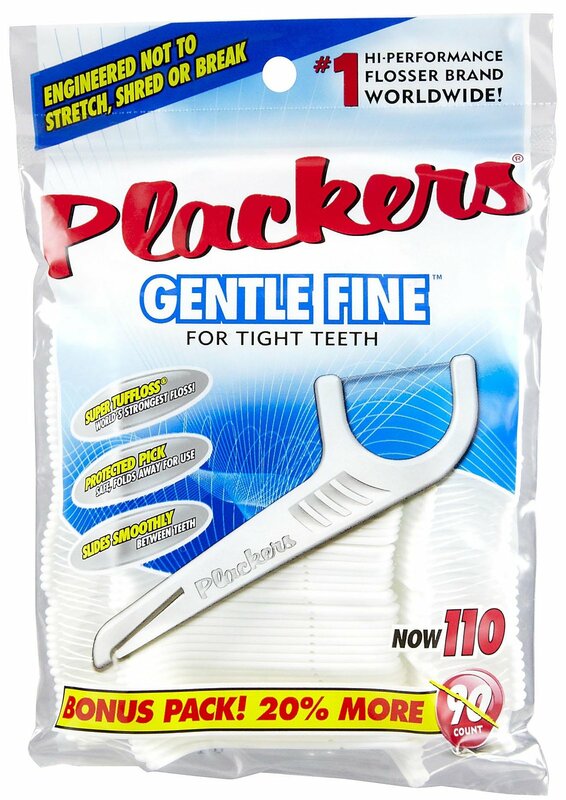 Plackers Floss– Okay, so floss would probably NEVER make Oprah’s “Ultimate List”, but for us common folk who can’t afford to hire somebody to floss our teeth and wipe our butts, these things are awesome. 9. 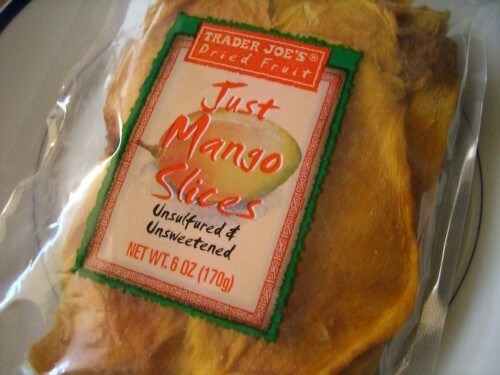 Trader Joe’s Dried Mango- Best stuff on earth. No preservatives, no food coloring, no sugar added. Just plain dried mango–and it is to die for. It must be Trader Joe’s brand, no other brand comes close! 10. 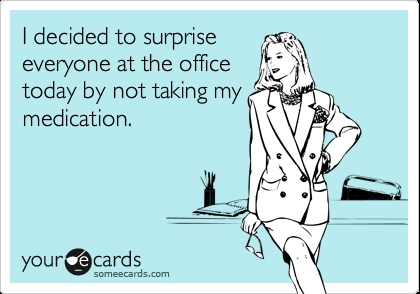 Someecards– Almost everybody is familiar with Someecards by now. 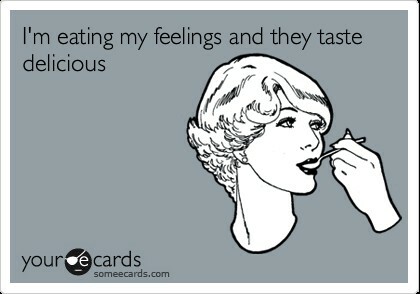 If you are not, GET familiar with them because they are hysterical. The company sells books full of these witty postcards. I have two of them, and would send them to friends if they weren’t so funny and hard to give away! 11. 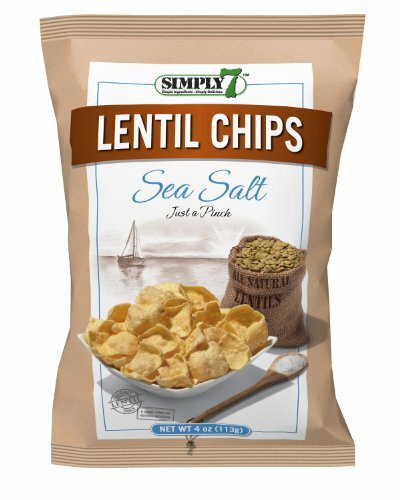 Lentil Chips- Sounds weird, tastes amazing. I now prefer lentil chips over any other type, and they are a lot healthier. 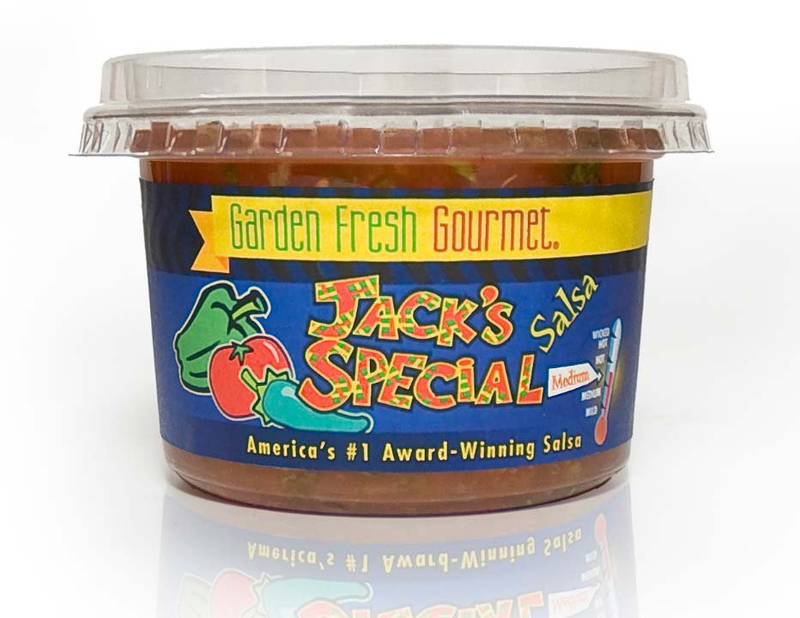 They are especially delicious with salsa (Jack’s salsa to be exact. Is there any other kind??). 12. n-a-p Comfy Blanket with Sleeves by Brookstone (basically a snuggie for classy people like myself)– So I love the idea of the snuggie, but HATE the felt/horse hair/tissue paper combo I am pretty sure it is made out of. Brookstone makes a “snuggie” that is incredible. If I am in my house, my “comfy” is on my body. See how happy the comfy makes you!? 14. 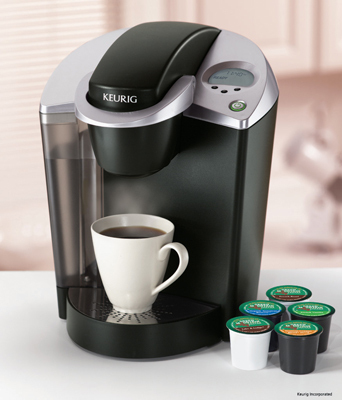 Keurig Coffee Maker- It’s 2012, jump on the bandwagon already and get a Keurig. I don’t even drink coffee and it is one of my favorite toys. Hot water brews instantly for tea, oatmeal, hot cocoa, anything! Being the impatient Americans that we are, a Keurig is a must-have in the kitchen. Waiting 5 minutes for boiled water is just so 10 years ago. 15. 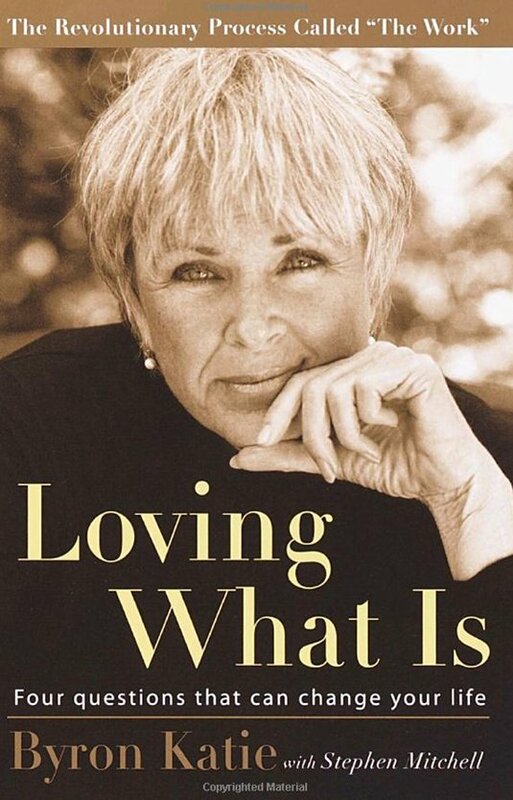 Loving What Is by Byron Katie– A phenomenal book that helps you gain perspective on your life. My therapist used this book alone to help me work through my anxiety and it changed my life. 16. 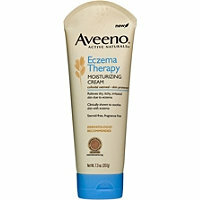 Aveeno Eczema Therapy Cream- Even if you don’t have eczema, this lotion makes your skin baby soft overnight. I highly recommend it! 17. 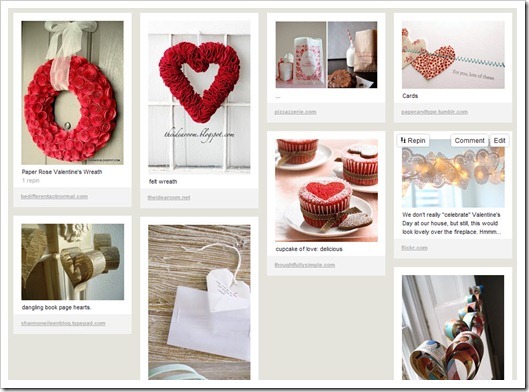 Pinterest– My last favorite thing of 2012 is completely free (Man, I would be the worst “ultimate gift giver” ever. Oprah would not be proud.)! It will however cost you hours of precious time and possibly your social life when you realize you haven’t left your computer for 2 days because you are too busy “pinning.” This website is full of recipes, crafts, inspiration, household tips, photographs, and ideas. There are virtual “boards” that you can “pin” things to to save them for later. Here is my Pinterest page. You won’t regret making an account! OMG. A favorite things list without a candle??? I love love love American made small batch single pour Pickwick & Co. Candles out of Kansas City. The best scents EVER. Oprah would love them !!!! OOoh I’ll have to check those out!! I LOVE candles myself, however my asthma does not. I still light them and then have to deal with shortness of breath and congestion for a few days, no fun! Oh, and the camera? Amazeballs. I think I’ll bs buying the Ti3. Exciting! 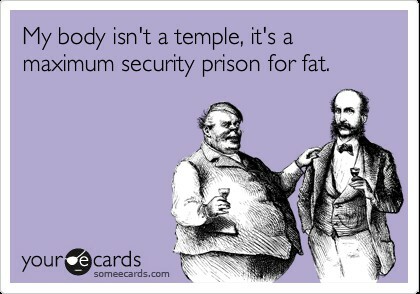 And I have underarmour pants and saucony running shoes that are awesome. Try them sometime! I LOVE this list. I’m so picky about work out clothes, but I love those shoes and shorts! The camera is a major win, I remember that taco recipe and I want that iphone case! I need to see if I can create my own somewhere. How cool! Now I’m inspired. I may make a list, too. But first- I am checking out your pininterest page. The shoes and shorts are amazing, you must get them! They are seriously what get me out of bed at 4:45 am to hit the gym. 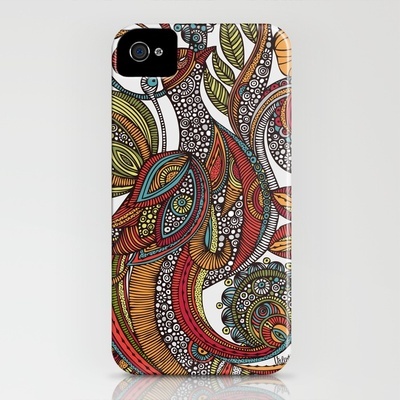 Just click on custom cases. I haven’t tried the Palmer’s but I definitely will! Always looking for good solutions for dry skin. You should make a “favorites list”, I’d love to see it. My sister and I have some pretty similar tastes so I had to repost her blog of her favorite things!